This week I decided to do something different. If you've been following what I've been doing so far, for the past seven weeks I've been following Slimming World and then I was introduced to My Fitness Pal so I started using the principals of Slimming World (in terms of what was free food, healthy extras and syns) but keeping under a calorie count also. 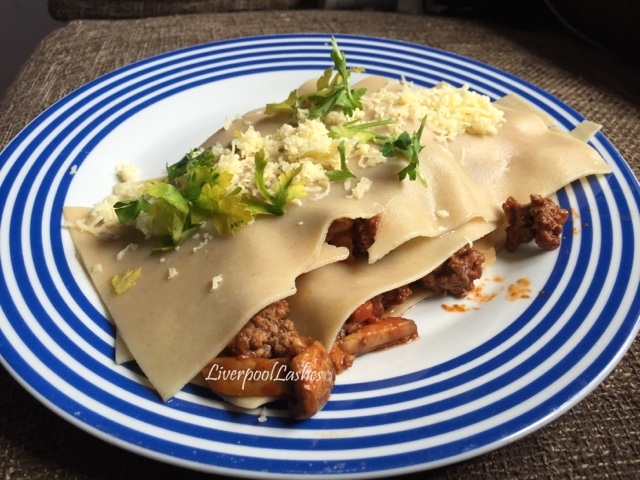 This week I decided to completely move away from Slimming World and purely calorie count. 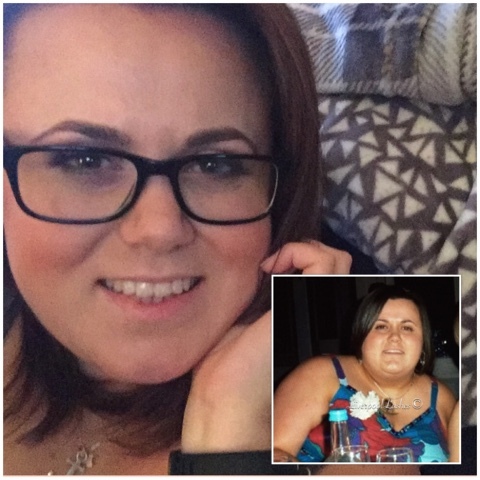 The reason why I did this is because Slimming World does give you a lot of freedom but there are certain things that I wanted to eat that I don't consider terrible for you but were fairly high syns. Say for example Heinz Cream Of Tomato Soup which, on Slimming World is 11.5 syns for the 400g tin. If I was to look at that from a calorie counting point of view though, it's under 240 calories for the tin so a fairly low calorie meal. I must admit I've enjoyed the freedom it's given me. It scared me a little as Slimming World is all I know, I've never calorie counted in my life. My attitude right now is that I don't want to have a week where as I stay the same weight as its a week lost in terms of me getting to where I want to be, every week has to count for me so changing the goal posts was a huge commitment. I've actually enjoyed finding food that I can eat within my allowance. 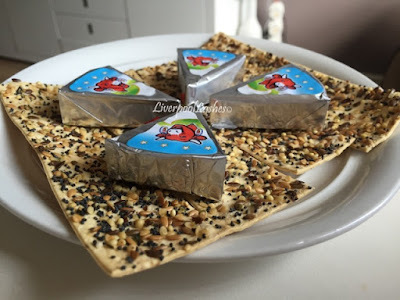 I decided to have crackers as I noticed that Laughing Cow Light cheese triangles are only 25 calories each and I found some crackers that I thought were pretty low too. I think the only thing with calorie counting is that it's easier to eat something already prepared in some way because I have the packaging there to show me the exact calorie count than risk make my own and under value the meal which is obviously not good in the long term. Something I found odd was these Kingsmill Thins. 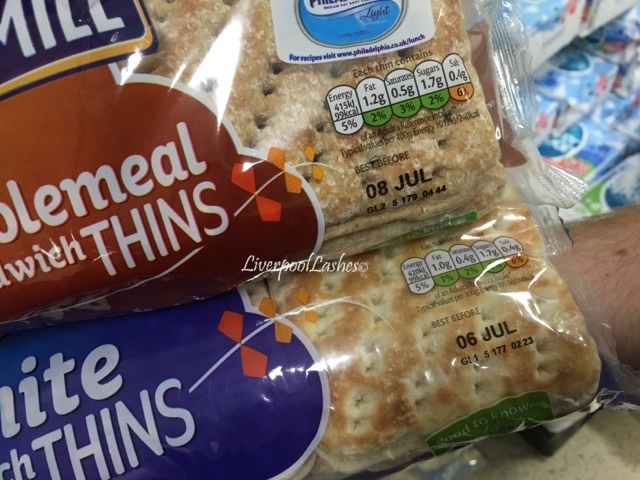 Naturally you would imagine that the wholemeal version would be better than the White version but both have the same amount of calories and very similar stats apart from fats and saturates are higher on the wholemeal?! I ended up opting for the White because they were better overall and I do prefer them but I just find it weird. I try to look for the changes in my body as and when I can. Although I can feel it, I need to be able to see it too. The more recent one was visiting my parents as my dad has re-done their bathroom and he had a piece of equipment in the hallway. When you're big you find yourself assessing every gap and every chair to see if you can manage it. With this thing blocking most of the hallway I had to turn sideways and found that I was able to get past it where as before I wouldn't have stood a chance. 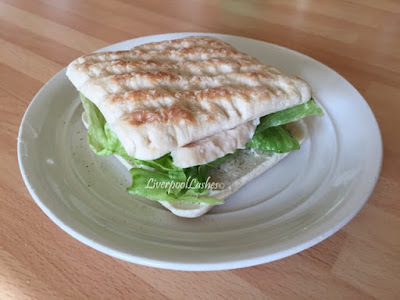 I just wanted to quickly mention that I've been trying out some low calories meals from Marks & Spencers and Tesco. 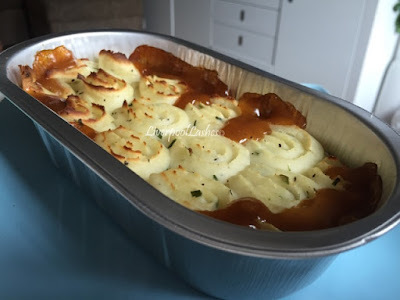 So far they're doable if you're stuck for time or just need something to eat with minimal fuss but obviously the taste is a little on the bland side in general. 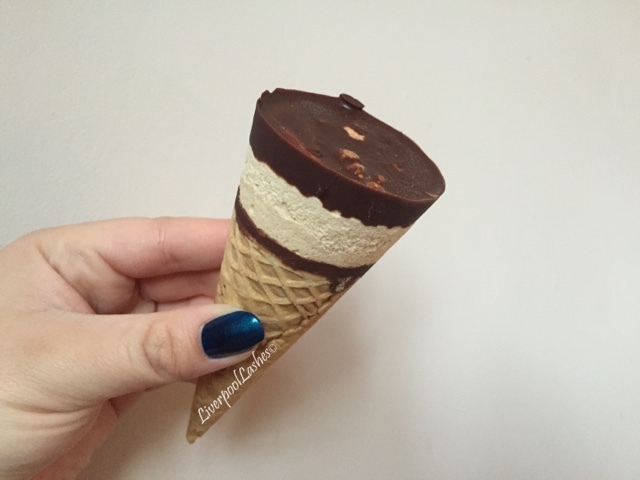 As I was doing one of my ladies nails she decided to tell me about these new Cornettos that have been launched called Peanut Butter Love. I instantly wanted to try them but figured that they would terrible for my weight loss so I shunned it away. 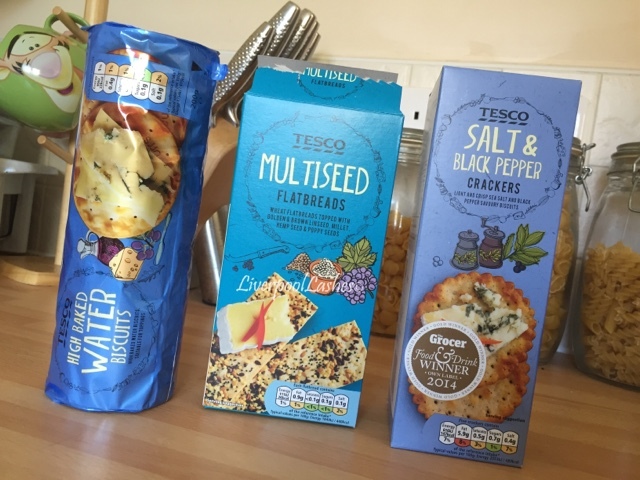 When I went to Tesco I decided to just look at the calorie content in them but in theory, I should be able to have anything in the right quantity and not a lot of it. They're surprisingly 197 calories so I justified buying them as if I don't have any other treats, this would be a true treat to have but actually lower in calories than some of the Cadbury's chocolate desserts! So it brings me to my weigh in this week. If you'd have asked me mid-week I would have told you that I haven't really lost much and that calorie counting didn't work for me but I still stuck at it to give it a true trial. I can confirm that I'm definitely going to stick to calorie counting for a little longer because I've lost 3lbs. It's actually a little over 3lbs but I'll count that off next weeks total. That brings me to 1 stone 10lbs lost in 8 weeks - I'm just under two stone lost in two months! I couldn't be happier with the results this week. I'm getting some good results and really enjoying this journey. If you're feeling particularly down about your weight, remember that if you stick to a balanced diet then by this time next week you could have dropped quite a few pounds, just the kick start you need to get going! Even just by cutting down on treats you could make a difference, how good would that feel?